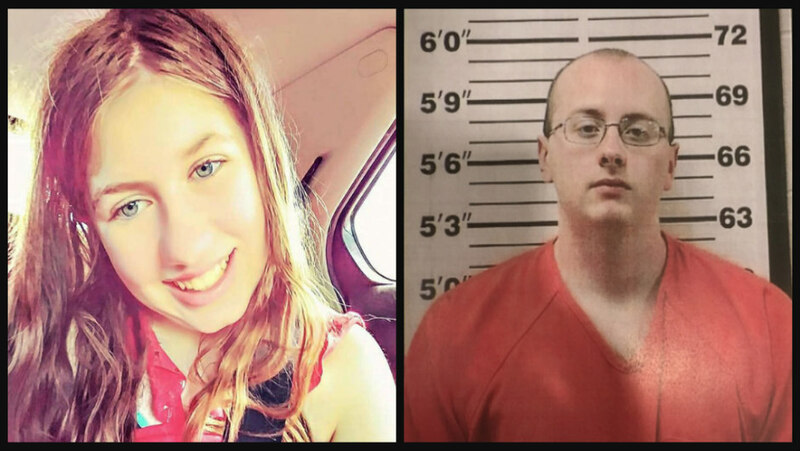 A Wisconsin man suspected of kidnapping 13-year-old Jayme Closs after shooting her parents dead, apparently held a Christmas party at his home, all the while hiding the young girl out of sight, according to sources. 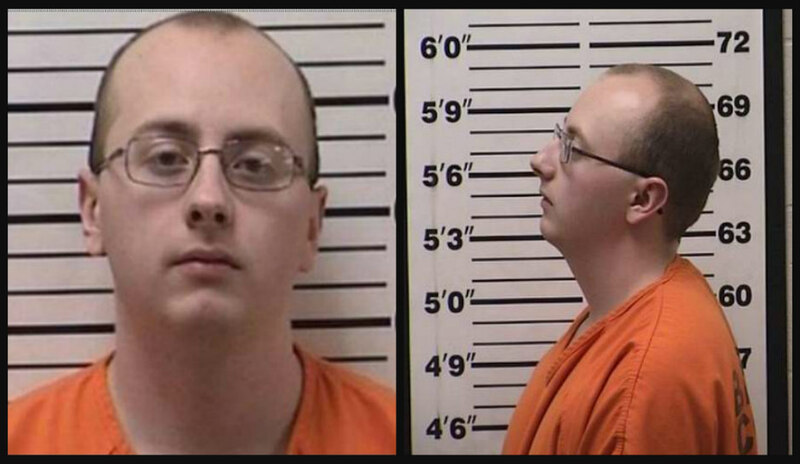 Journal Sentinel reports that 21-year-old Jake Patterson held a Christmas Day party at his rural home in Gordon, a home he apparently called “The Patterson Retreat,” at 14166 S. Eau Claire Acres Circle, according to sources who spoke to the outlet. It’s also the same home Patterson allegedly turned into an area of captivity for Jayme. The suspect allegedly forced the young girl into the residence against her will after abducting her in October. Family members at the Christmas gathering reportedly had no idea that Jayme was just steps away, made to hide under a twin-size bed inside a bedroom. Although Barron County Sheriff Chris Fitzgerald didn’t confirm the gathering, two law enforcement sources told the outlet that at least two family members were at the gathering and brought dates along with them. Due to the ongoing investigation in the case, the sources spoke to the outlet anonymously. On source indicated that Patterson reportedly told Jayme “he would kill her” if she attempted to escape. The source also said that Patterson’s sister and father were among the family members that showed up to the gathering. Authorities indicated there is no evidence or information to suggest that any of Patterson’s family members knew about Jayme being in the home or anything about the suspect’s involvement with her disappearance. As CrimeOnline previously reported, Jayme was kidnapped on October 15, after she heard her dog barking on the night in question, and walked out of her room to alert her parents. She told authorities that’s when noticed Patterson driving up her family’s driveway with the headlights of his car turned off. Within minutes, Patterson reportedly shot the front door in, and shot and killed Jayme’s father, James Closs. Jayme said she ran to bathroom with her mother and hid, but the suspect forced his way in. Patterson found the pair hiding inside the bathtub, with Denise Closs’ arms wrapped protectively around her daughter. He then forced Denise Closs to put tape over Jayme’s mouth. Patterson allegedly taped Jayme’s arms, wrists, and ankles together afterward. According to the suspect, after he wrapped Jayme in black duct tape, he aimed the shotgun at Denise’s head and pulled the trigger. He then dragged the girl out of her home. At one point, she almost slipped in her father’s pool of blood as the suspect dragged her with one hand, while holding a shotgun in his other hand. Patterson kept Jayme hidden under his twin-sized bed when he left or when company came over. He pushed plastic totes and weights against the bed so Jayme wouldn’t escape, and turned on his radio to drown out any noises from her. He was satisfied that he scared her enough not to leave. On one occasion during Christmas, Patterson reportedly left Jayme under the bed for 12 hours while he visited family members in Superior. According to the complaint, he told her she would have to “hold it” if she had to go to the restroom, as she was not allowed to get out from under the bed. She was left on several occasions without food or water for hours. On January 10, the day of his arrest, the suspect drove to Haugen. When he returned home, he noticed Jayme had fled. After driving around looking for her, he returned home, where authorities were waiting to arrest him. On January 10 at around 4:45 p.m., a woman was walking a dog in a housing development just outside of Gordon, when a girl with matted hair wearing men’s shoes and tattered clothing approached her for help. The woman, former social services worker, Jeanne Nutter, took the girl, identified as Jayme, to a house further down, hoping to get as far away from the home Jayme escaped from before asking for help. Peter Kasinskas described Jayme’s demeanor as “flat,” according to the outlet. While inside Kasinskas home, Jayme was offered food and drink but declined. The girl explained she had no idea where she was or anything about the area. Authorities arrived and blocked area off surrounding to a cabin off of the 14100 block of S. Eau Claire Acres Circle, then apprehended Patterson close to his home.